North Korea missile launch puts Japan, international community on alert. Japan (MNN) — North Korea fired a ballistic missile over Japan’s northern Hokkaido Island into the sea on Tuesday, testing already frayed international relations. Days later, Japan remains on high alert and launched evacuation drills along its west coast. A missile defense system has been deployed to the west of Japan. Tokyo also slapped additional sanctions against Pyongyang following repeated missile launches and other unresolved issues. The most recent test was one of the most provocative and came as U.S. and South Korean forces conduct annual military exercises on the peninsula, a move which North Korea views as preparatory for invasion. Meanwhile, Japan’s Prime Minister Shinzo Abe has requested an emergency meeting of the United Nations’ member states. 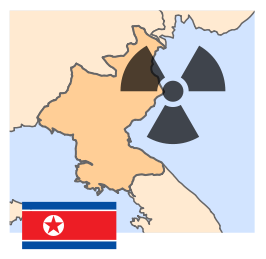 North Korea’s latest exploits over the Sea of Japan bring the threat of nuclear warfare closer to reality. Despite deterrents from the international community, Kim Jong Un has relentlessly pursued the development of an intercontinental missile capable of carrying a warhead. The latest tests revealed the upgrades in the country’s ballistic capabilities. In the wake of the 2011 triple disaster, Asian Access built up a large presence in Japan. 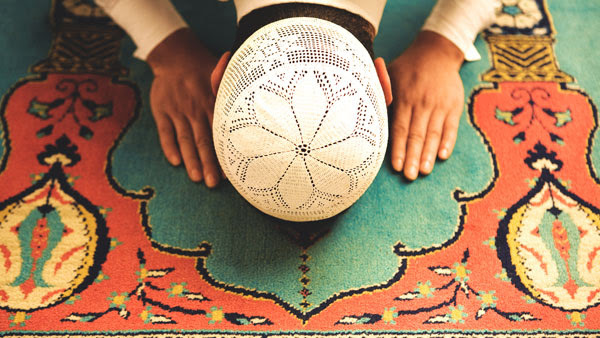 Many of their team members were on social media noting the rude awakening and asking for prayer. Robert Adair, his wife, and family serve with A2 Church Multiplication Teams in the Tohoku region of northern Japan. 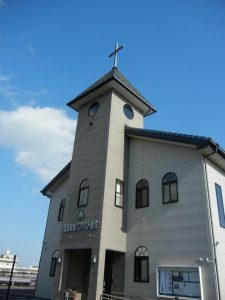 Their ministry consists of coming along side an existing Japanese church and assisting them in reaching an area where a church does not currently exist. 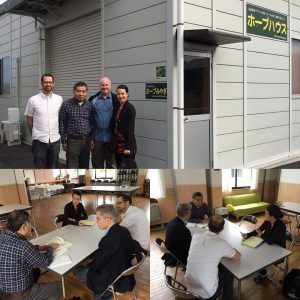 They’re engaged in language study, relational evangelism, teaching English, discipleship, coaching, and doing whatever else is necessary to help build the Church in Japan. 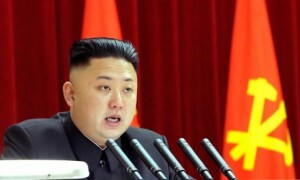 Those words took the issue from a casual awareness of the rantings from Pyongyang to the possibility of real warfare. They weren’t alone. Initial responses from friends and co-workers ranged from incredulity to fear to flashbacks on the March 11 disaster. Although life was fairly normal with work commutes, classes, and normal household tasks, anxiety was simmering in the background. Pray that people would feel the peace of Christ in this uncertain time. Pray that the Church would be able to respond with the love of Christ and to speak hope into the situation.